Marvin Bostic, son of the late Alvin Lee and Thomasina Williams Bostic, transitioned from this life to eternal immortality on August 17, 2018. His life ended suddenly when he became the victim of a fatal automobile/pedestrian accident. Marvin was born on July 14, 1952 in the town of Eastover, South Carolina. He was the fifth child in a family of eleven children (7 boys, 4 girls) and spent his early childhood enjoying a fun-filled and care-free rural lifestyle in a community of extended family and friends. He began his education at Webber School and was described by his first teachers as extremely friendly and very quiet. The Bostic family moved from Eastover to Columbia, South Carolina where Marvin graduated from C. A. Johnson High School in 1971. He immediately entered the workforce, acquiring both sales and technical skills that eventually enabled him to realize his dream of becoming an independent business owner. In 1986 he became sole proprietor of 4M Cleaning Service. Marvin committed his life to Christ as a young adult and became a member of Rehoboth United Church of Jesus Christ, Apostolic. The Holy Spirit transformed him into a talkative, outgoing, spirit driven Christian with a passion for soul winning. As the coordinator of the Rehoboth Prison Ministry for over fifteen years, he was recognized as the Outstanding Volunteer within the Department of Juvenile Justice (DJJ). He created immediate bonds with the young men who were incarcerated and assigned to his area for weekly visitation. He spent countless weekends and holidays not judging criminal behavior, but sharing God’s love and the redemptive power of a life committed to Christ. He later began to support an outreach ministry in Sumter, SC that was started by his brother, Pastor Clinton Bostic. Marvin’s compassionate messages and encouragement reached many even until his last day on earth. Marvin and Mary Lorick Bostic were married for 37 years and commonly referred to their family as the 4Ms. They were the proud parents of two sons, Marvin and Marcus, whom he loved and adored. His greatest desire was to see his sons experience success . . . always challenging them to try harder, always encouraging them to do their best. He will always be held in loving memory by his wife Mary, his sons SSG Marvin Theron (Tierra) of Raleigh, NC and Marcus Daytron Bostic of Charlotte, NC; and his four grandchildren: Deion’te, Carter, Olivia, and Layla all of Raleigh, NC. Also left to cherish his memory are five brothers: LeVorn Bostic (Willie Ann), Dennis Bostic (Shirley), Alvin Lee Bostic, Jr. (Vivian) of Union SC, Clinton Bostic (Angela), and Tracy Bostic (Katherine); four sisters: Belinda Hingleton of Warner Robbins, GA, Glinda Minnis, Brenda Bostic and Marilyn Whitaker of Florence, SC. Marvin is also survived by three uncles and three aunts: William (Ojetta) Bostic, Thomas Bostic of St. Louis, Missouri, Kenneth Williams of McKenney, Virginia, Geneva Murray of Richmond, VA, Anna Brown of Richmond, VA, and Esinge McBeth of Eastover, SC; cousins, nieces, nephews; his mother-in-law, Mother Elease P. Lorick; and numerous in-laws from the Lorick family. 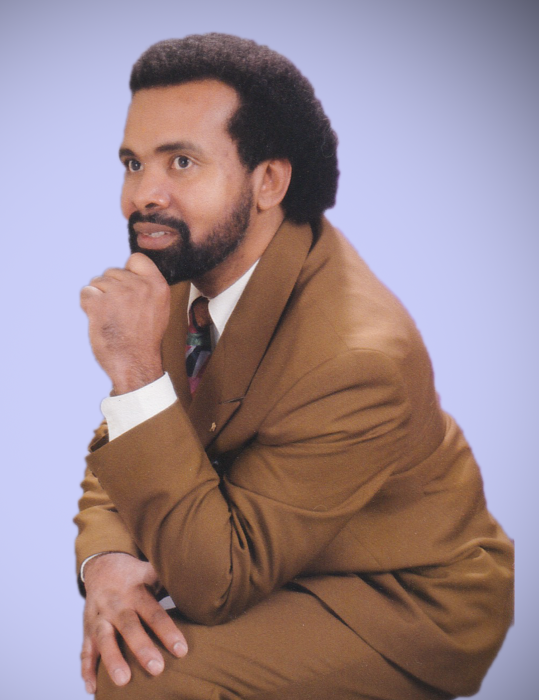 Among others, he was preceded in death by parents who instilled wisdom, positive values and gave him the foundation to become his personal best: Alvin Lee (Thomasina) Bostic, Sr.; a brother, Ernest (Sylvia) Bostic; nephews, Lamont Bostic and Asa Hingleton; and his father in-law, Bishop C.L. Lorick, Sr.